I can’t believe it’s almost a week since I went to FAAN’s conference in Baltimore. What a show it was! There were some great speakers from the medical field, from the publishing industry, from the food industry and from what I would call the real world, Moms! 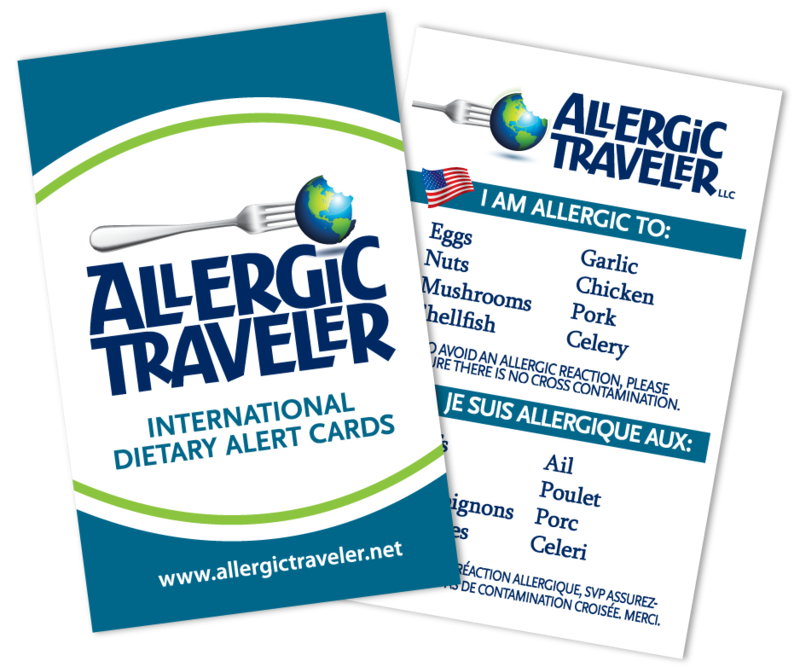 What it meant to me, Allergic Traveler? I took away so much valuable information. But most of all, I got the sense of community. Having allergies all my life, I have never felt like I was part of a community. I always felt like I was on the outside looking in. I am in my mid thirties and thirty some odd years ago my sister and I were the only ones at our school with allergies. Well, at the conference, I got the feeling that I was part of something much bigger than I had known growing up. The conference catered to three main groups: the medical field, teenagers with allergies, and moms. Each group partook in events that were designed especially for them. I looked on at both the mom group and the teenage group with envy. How I wish I could have had either when I was growing up. Back then, there was no Internet, no social media, and long distance phone calls were a fortune! Because of where we are with technology, twitter friends greet each other as long lost friends, and the teenagers can keep in touch via texting without worries of racking up cell phone bills. All this to say, I believe the FAAN conference to be a vital part of the allergic community. If you did not get to attend, try to catch it in Illinois or California. For those of you that could not attend, I will share some of my key findings from the show. Admittedly there is so much info that I brought back that I could not possibly put it all in one blog posting. Below you will find my top three, I will save the rest of the info for another posting. Sloane Miller was there signing books. If you have not read her book, Allergic Girl, you are missing out! This book is good for adults or teenagers with allergies or for those who love someone with allergies. Miller gives practical advice and lets you know that you have allies out there. I have read her book and bought three copies for friends and family. Her book is vital in your plea to make others aware of what it is like living with allergies. The second piece of information I brought back was “If you are not part of a support group, which I am not, you need to start one!” I quickly learned in Baltimore that you are not alone. So I have started reaching out in the community to see who is out there. I discovered there are support groups in North Carolina but the closest one to me is over an hour away. When I reached out to this particular group, they were thrilled to hear I would be starting one. They already have people they want to send my way. I am excited and maybe a little overwhelmed but it is clearly important. I met another author, Cybele Pascal, who has a new book out called Allergen-Free Baker’s Handbook. One of the breakout sessions was a cooking class given by her. Pascal has children with many allergies, consisting of eggs, nuts, wheat, soy etc.. I was thrilled to be in her classroom, as I have all these allergies as well, plus more. She did a live demo of chocolate cupcakes and red velvet cupcakes. I got to try one and they were delicious. The best part of this class was that she took the time to explain food substitutes and how they work. If you have not picked up her book, I would highly recommend it. You can serve her recipes to anyone; no one will know that they are allergy friendly. I have much more to share with you about the conference but I am going to save it for the next post, as I want to go spend some time in the kitchen!